Record Store Day is back for it’s 11th year on Saturday April 13th and if you’re mad about music then this is your day. If you don’t already support your local record store, make sure to get down to these stores on April 13th for some great discounts, special offers and events. Digital music is great, but you just can’t beat the sound of vinyl records! 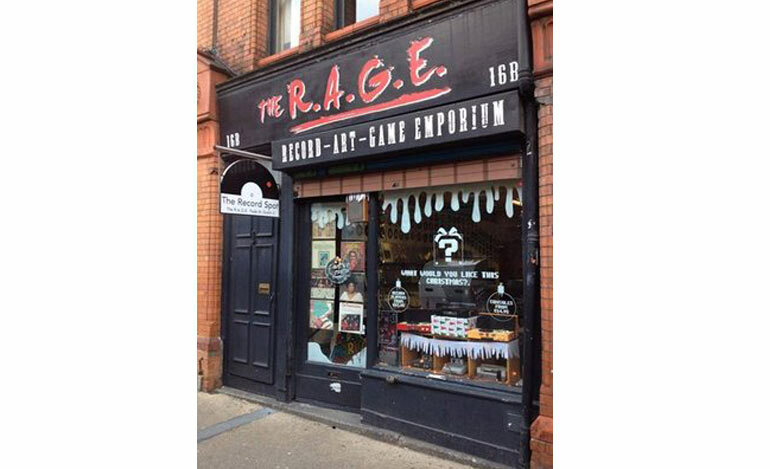 The R.A.G.E is located on Fade Street and is a time machine for lovers of vinyl. Drop in to immerse yourself among the collections they have to offer. Celebrate Record Store Day with their on-street party all day! They’ll be showcasing some of their favourite local bands and DJ’s, plus the usual excellent giveaways and killer RSD exclusives. This year’s bands are: Bullet Girl; Angular Hank; Music City, plus more. 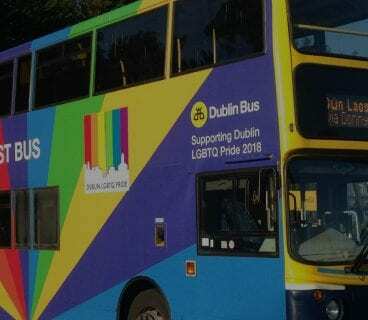 DJ Sets from Kate Brennan Harding (Lost & Sound / Today FM); Djackulate (World Freestyle Scratch Champion); Peter Toomey (The Singles Bar); DJ Harbourmaster; Claire Beck (Lost & Sound); T-Woc (Facemelt / Different Rhythm); Grevs (Now You’re Swingin / The Other Show – DDR); DJ Sunny Crypt ? 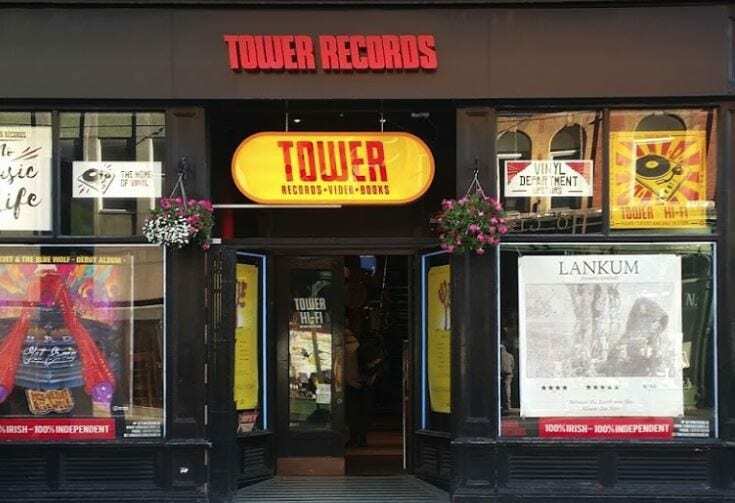 Tower Records, Dawson Street will be open from 8am on Saturday 13th April for Record Store Day with amazing offers. The line starts to form in the early hours of the morning so join the queue early to avoid disappointment. They will be handing out free tea/coffee and something to dunk so that your fingers won’t get too cold for flicking through the vast amount of records we will have on the day. Tower Hi-fi store in Dawson Street will have a limited supply of the 2019 Rega Record Store Day limited edition turntable available for sale on the day. They will also be running competitions for some great prizes for customers throughout the day with many more still to be announced. Follow them on social media to stay up to date with all further announcements and join them on the day. 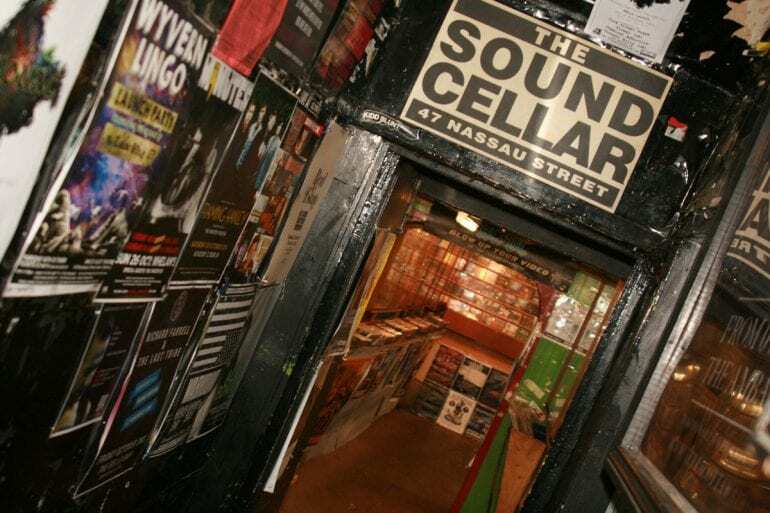 Sound Cellar is the original rock basement. They specialise in music you know and music your yet to hear! 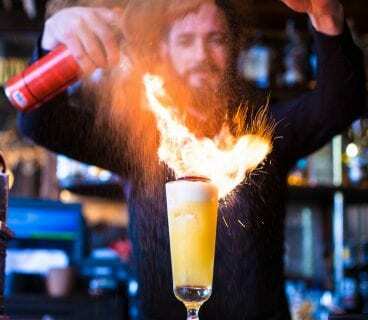 Why don’t you call in and find out for yourself. It is family run and happy to order in anything they don’t have in stock. 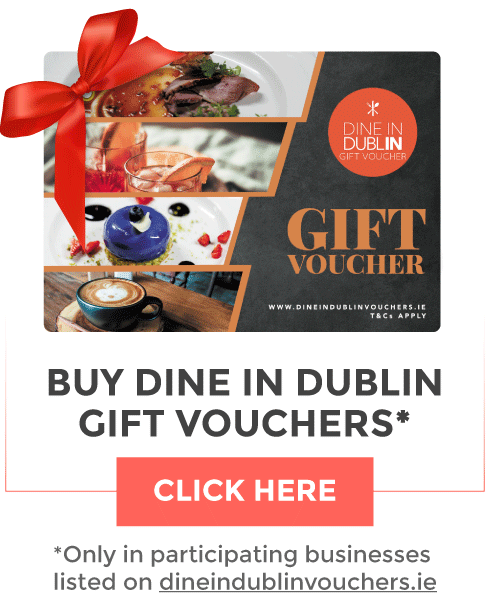 Located just off Grafton Street, on Nassau St right at the heart of the city. 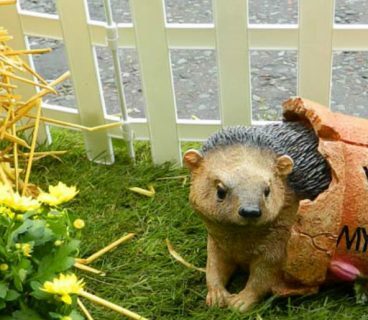 This quirky Wicklow Street store is bringing Record Store Day to life with lives shows on throughout the day. Listen while you shop to find your favourite record, or a new sound that will soon be your favourite. 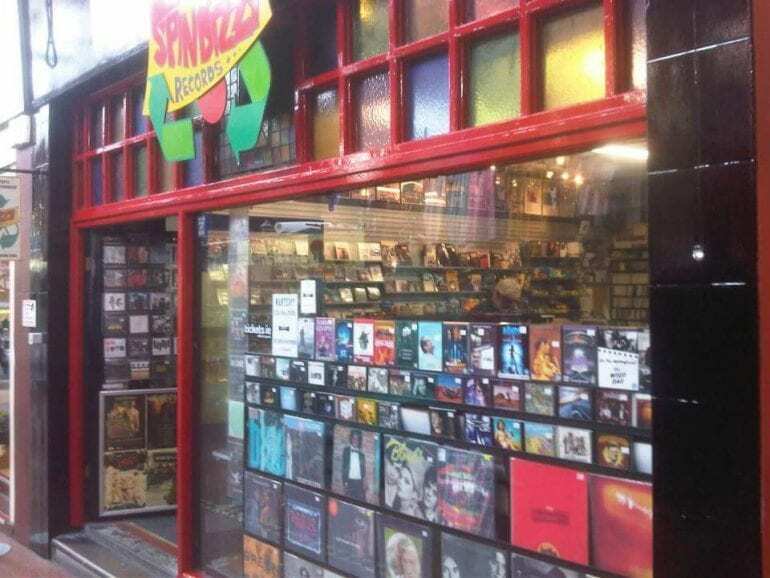 Located in George’s St Arcade Spindizzy is known for its broad selection that includes rare gems. Its also great value for money. They supply some of most in-demand records in a variety of genres including an impressive reggae section. On April 13th they are running great deals and opening earlier than usual. 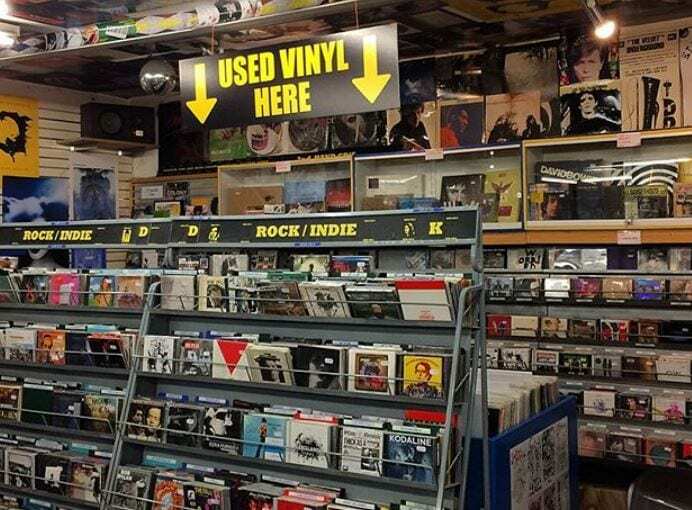 Based in the stunning surrounds of the Stephen’s Green Shopping Centre, Golden Discs is celebrating Record Store Day with dozens of savings and special offers to avail of in-store only. Don’t miss the opportunity to get your favourite music at a bargain price! So if you love music, your gonna love these stores especially on Record Store Day on April 13th. Happy listening!